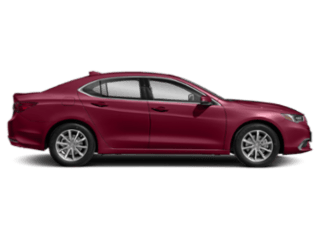 As you cruise through Cherry Hill, drivers will prefer the 2017 Acura ILX vs the 2017 Buick Verano for many reasons, including fuel efficiency. 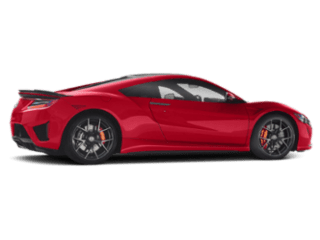 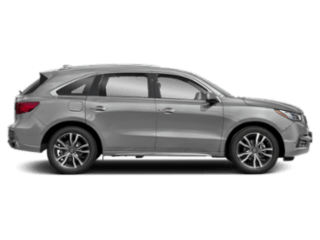 The Acura model lets you do more than just stop at gas stations, as it delivers an EPA-estimated 25 mpg* in the city and 35 mpg when on the highway. 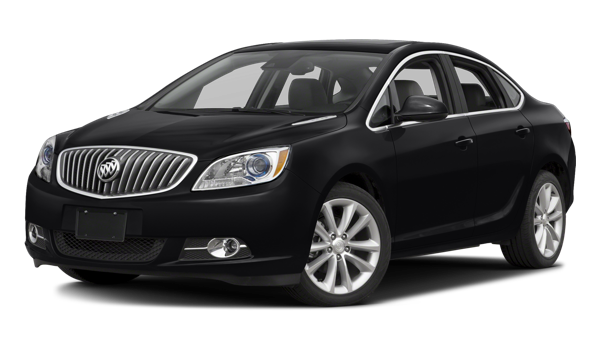 The Buick Verano still boasts impressive fuel efficiency—21 mpg in the city and 31 mpg on the highway—but it doesn’t compare to what the Acura ILX delivers. 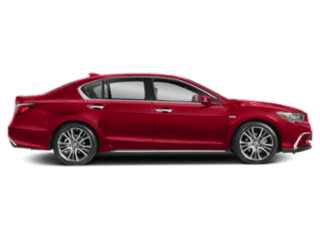 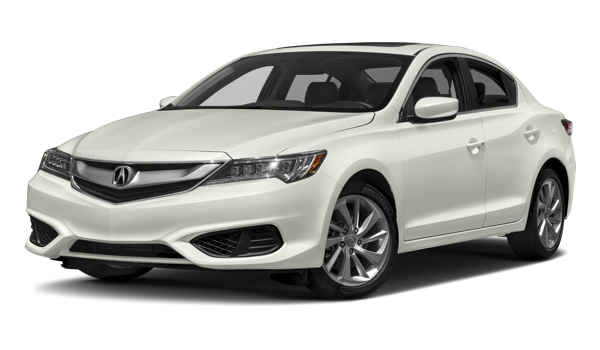 When comparing the 2017 Acura ILX vs the 2017 Buick Verano, the Acura ILX simply delivers more standard features, more comfort, and better fuel efficiency. 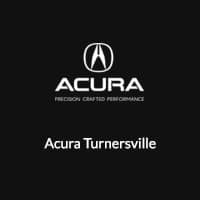 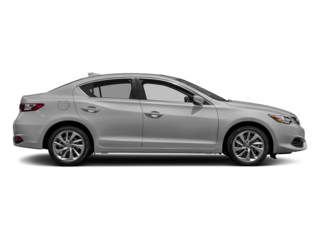 Once you’re looking to bring one of the impressive Acura ILX models home, be sure to visit Acura Turnersville, located at 3400-E Route 42 in Turnersville, NJ. 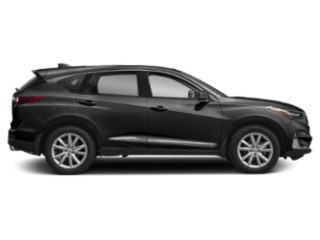 Our dealership has a great selection of models for you to choose from, so contact us today at (855) 718-9721 to schedule your test drive or to learn more about our current vehicle specials.